Key lime pie is the first dessert I look for on any restaurant menu. I have always loved its tart taste and creamy texture.When I was on vacation last month, I spent a day in Key West, Fla., where key lime pie shops can be found on almost every street corner. 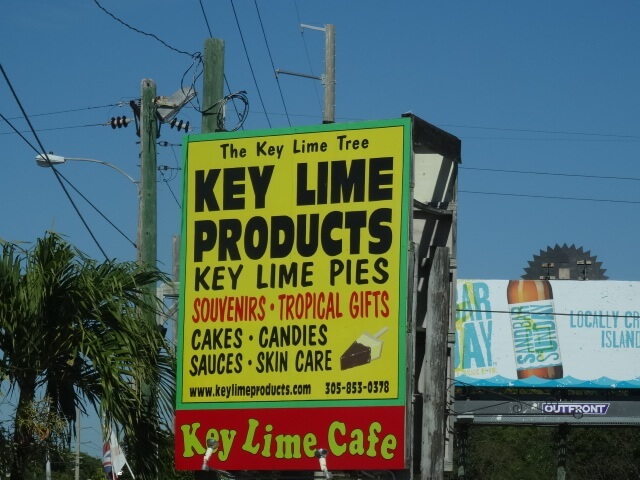 I paid a visit to Kermit’s Key West Key Lime Shoppe and chatted with owner Kermit Carpenter. His chocolate-dipped pie slices have been featured on both the Food Network and the Travel Channel.